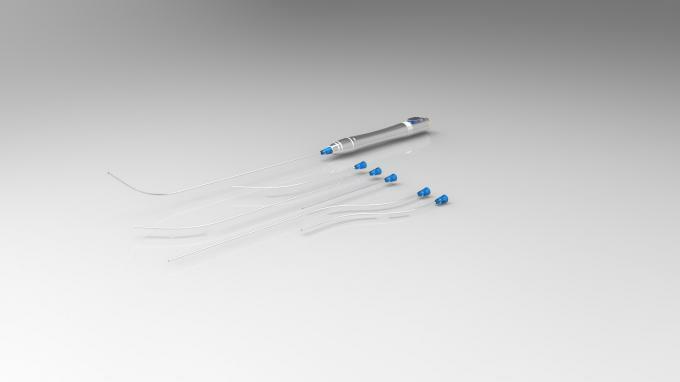 The new technology of Berylas Diode Lasers offers the possibility for ENT surgeons to finally be able to move from one clinic to another with their own laser. 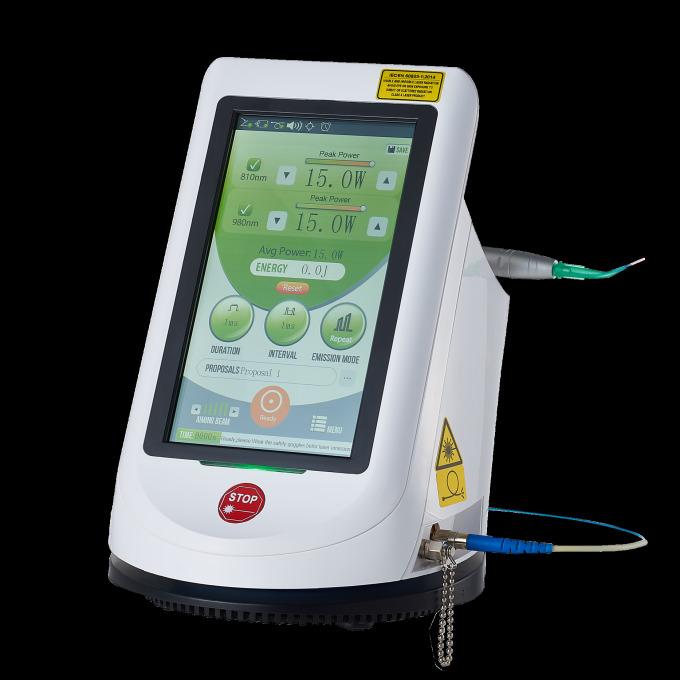 Berylas Diode Laser, other than providing top quality performances in easy to handle - weighs only 2.1 kgs. Since ten years Diode Lasers have been introduced in ENT doctor’s daily work and have became essential devices in their offices. 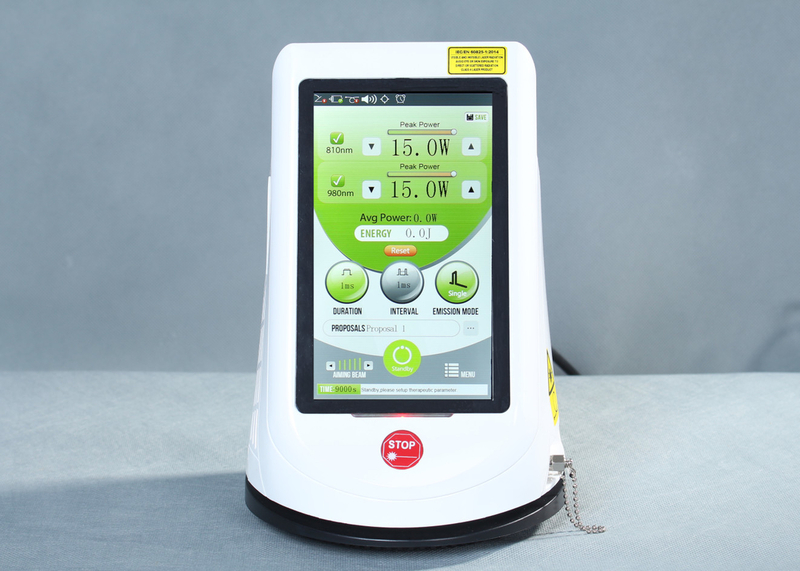 One of the outstanding advantages presented by Berylas Diode Laser is due to the 810 nm wavelength highest absorption in haemoglobin, which allows reduction in power. Thanks to this possibility, doctors can work without bleeding - clear field.